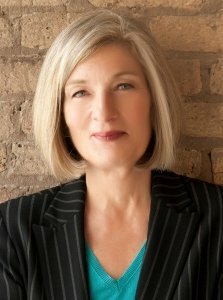 Dr. Susan Smith Kuczmarski has taught at 8 universities, now at Northwestern University and Loyola University in Chicago. She is an award-winning author of 5 books, 3 on families and 2 on leadership, including her newest, Becoming A Happy Family: Pathways to the Family Soul (2015), and her best-selling, The Sacred Flight of the Teenager: A Parent’s Guide to Stepping Back and Letting Go. Trained as a cultural anthropologist, she has researched extensively how children learn social skills and teens become leaders. A frequent radio and television guest, she has appeared on "The Today Show" and speaks regularly to parents and educators. Listed in Who's Who in the World for 12 years and an International Fellow of Columbia University, her 35 years of college teaching and research have made her an expert on issues devoted to the contemporary family.